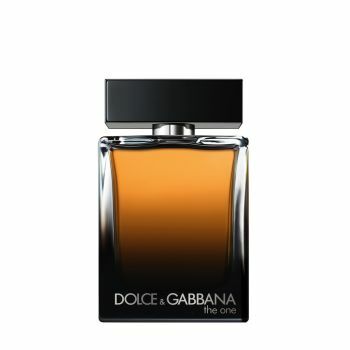 Dolce&Gabbana The One For Men Eau de Parfum is an oriental signature for men offering a deeper fragrance experience for the perfume connoisseur. Masculine and magnetic, this highly intense scent is a statement of charisma and sophistication. Vibrant and elegant, top notes of grapefruit, coriander and basil reveal the oriental spicy signature of the fragrance. Warm and spicy notes of ginger and cardamom combine with charming, sweet orange blossom, captivating with their masculinity. A base of rich, intense tobacco, sensual ambery notes and warm cedarwood creates a deep and lasting impression.